Any members wishing to try there hand at writing some hunting articles are more than welcome, we have the facility to add articles and images which may be of interest to the forum members, they can then interact with positive feedback and questions relating to the article. Articles should contain in the region of 1200 words if possible and can also have related images added to them. Its best to backup your articles using a wordpad or other software to prevent any unfortunate loss of information prior to adding it to the forum. 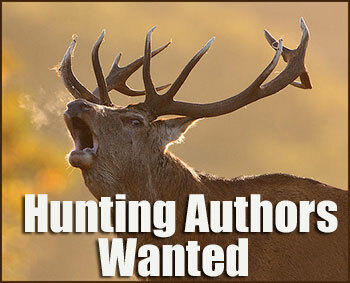 Please contact the forum admin via PM if you have an interest in writing some articles relating to hunting. Anyone interested, with genuine articles please contact myself. To add articles to this section requires you to be an editor, which needs to be enabled. I'm an Alaskan female hunter, and have written a book--The Wild Side of Alaska, filled with hunting, fishing, and mining for gold stories. I'd be interested in posting a few stories, but I'm unsure if I can use the title of my book along with them. I know the UK loves to read about Alaska, and I'd sure like to get my book to those people, but don't know where it can or can't be posted. Any help would be appreciated. Happy hunting, and straight shooting! Yes shouldn't be a problem Donna. yer i would be intreasted in writing. As i am 12 it wont be all the time every nown then. if so plz e-mail me. hello to everyone, can anyone help me get any working terrier ordiments by billy smith.even if the man himself can get intouch. you will find me on facebook.thankyou john rawlings. 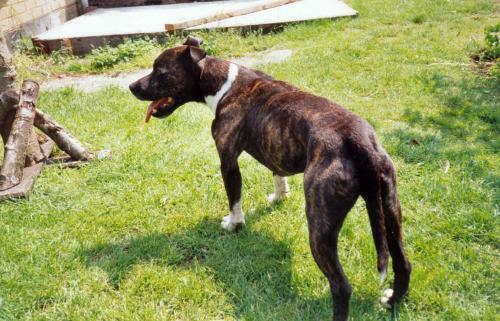 Hello, I have tried to publish an article here with you but cant find it here now anywhere. Are they moderated/edited first or have I not managed to post it correctly? My partner and I run a duck hunting club in Oklahoma. Would you readers be interested in hearing about what happens during a hunting season on a 26,000 acre ranch where we hunt dove, duck and quail? Let me know and I could do a couple of pieces throughout the season. Also, we use labs extensively and could write some about that. Let me know.